Matcha powder is ground matcha tea. Matcha tea’s origins go back to the Tang Dynasty (7 AD to 10 AD). The original way of processing matcha tea for transport during the Tang era involved forming it into bricks. To prepare matcha tea, people roasted the bricks and ground them to a powder. They combined that powder with water and salt. Matcha tea really took off during the subsequent Song Dynasty from the 10th to the 13th century. 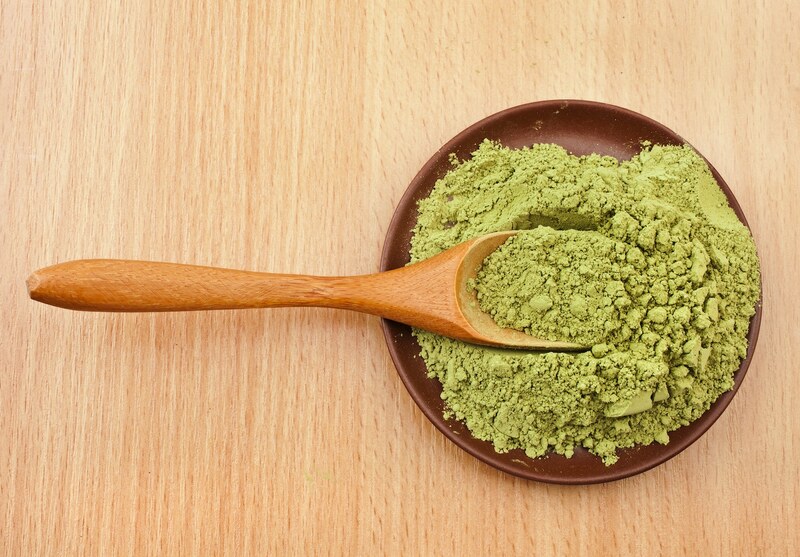 Matcha powder would make its way to Japan in 1191 via Eisai, a Japanese monk who spent most of his life in China. 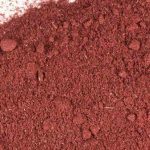 He brought with him tea seeds along with methods of making green tea powder. The seeds were planted in Kyoto. Matcha would be produced only in small quantities and was considered a luxury item. Only the nobility drank matcha. Zen Buddhists came up with a new way to cultivate the tea plant soon after Eisai returned to Japan: they grew the plant in the shade. That it is grown in the shade is considered to be the principal source of matcha powder’s health benefits. Zen Buddhists used matcha tea to improve focus and clarity, and it became a ceremonial tea; however, its use was not limited to monks. Matcha was used by the shogun as well. Like the monks, the shogun recognized the practical benefits of matcha tea and would drink it before battle. China would eventually move away from powdered tea, but it continued to be a fixture in Japanese monasteries. In the 12th century, the method of whipping the tea powder in a bowl with hot water became a popular way to prepare matcha tea. Sohen Nagatani invented the Uji method of processing tea leaves in the 18th century. The Uji method involved rolling tea leaves to enable faster infusion. It made matcha available to the public and is still the one used to process matcha tea today. 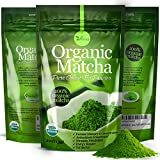 Matcha powder’s chemical compounds give it a rich flavor that is initially herbaceous and astringent but followed up with a subtle sweetness. 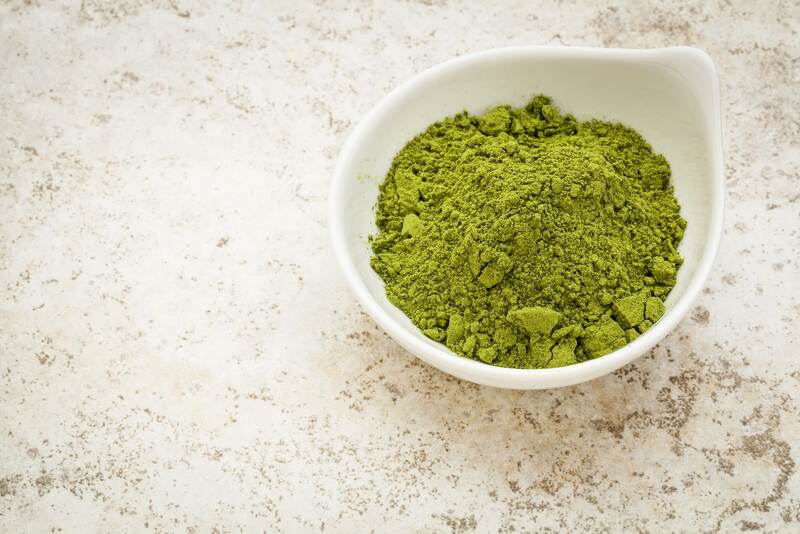 There are distinct grades of matcha powder, and each has a specific flavor profile. 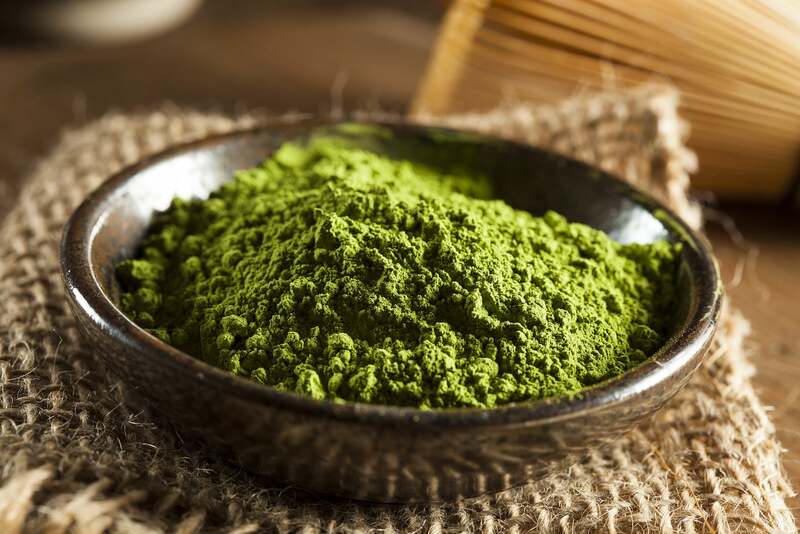 The lowest is culinary or kitchen grade matcha, which experts describe as being the most astringent. Next is premium grade, which is less astringent. The highest is ceremonial grade matcha, which you should prepare with the traditional whisked method. 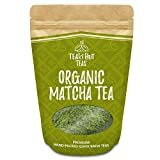 Because the traditional method of preparing matcha tea involves whipping the matcha powder with water, you ingest more of the tea when compared to other methods of tea preparation. The result is that you take in more of its nutrients. L-theanine: Like all green tea, matcha tea contains high levels of l-theanine. L-theanine is an amino acid believed to offer significant cognitive benefits. 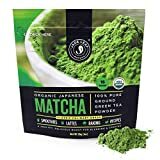 Antioxidants: Matcha powder is full of antioxidants including the catechin epigallocatechin gallate, commonly shortened to EGCG. The antioxidants fight free radicals that can cause cell and tissue damage. Poor concentration: The l-theanine in matcha powder may be beneficial for memory and concentration. It increases your brain’s serotonin and dopamine production. Anxiety: The l-theanine in matcha powder may allow matcha tea to function as an anxiolytic. Poor vision: Studies have shown that green tea catechins can be absorbed into the eyes and lower the risk of glaucoma. Along with using matcha powder for its traditional purpose, you can use it as a baking ingredient as well. It is commonly found in pastries and sweets.